Elegant one and two bedroom apartments in a neighborhood you are sure to love. Our unique design offers comfort and space for all your living needs. Come visit Cambridge House and let us show you which apartment we can make your home. 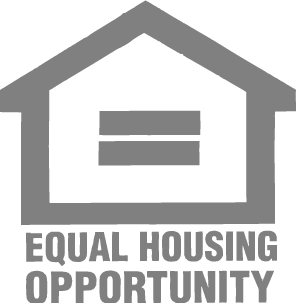 * Limited three bedroom townhouses and studio apartments available… please contact our onsite office for information. 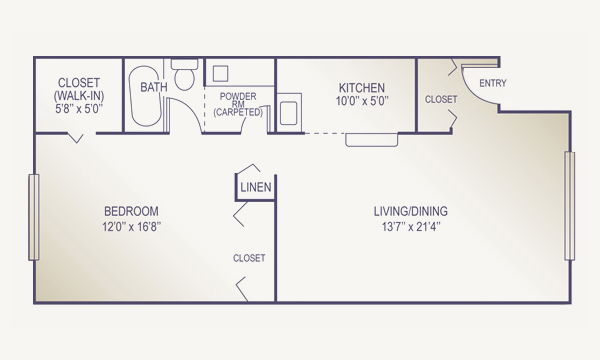 Enjoy our large one bedroom master suite layout with large closets. Access your bathroom from your room or allow guests access through the living room. Come visit us and check out our spacious one bedrooms. Come home to Cambridge House. 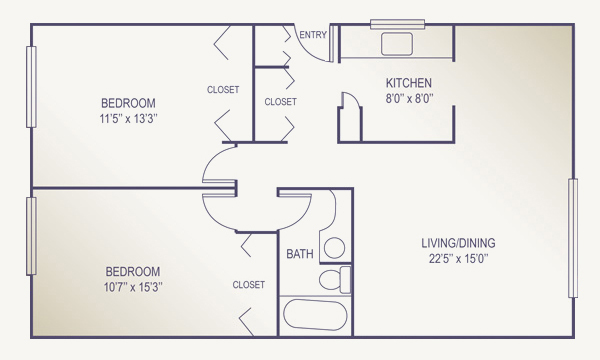 Our two bedroom layouts provide two spacious bedrooms both with large closets. Enjoy a larger living room and a bathroom that is easily accessible from both bedrooms and living room. Check out Cambridge House and let us make this your new home. *Floor plans may differ from renderings above.